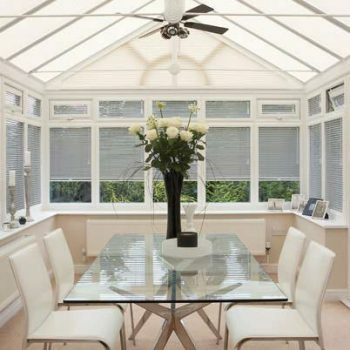 If you are lucky enough to have a conservatory in your home, you will be fully aware of the luxury it provides you with, especially on summer days. 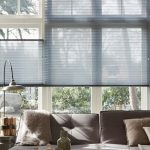 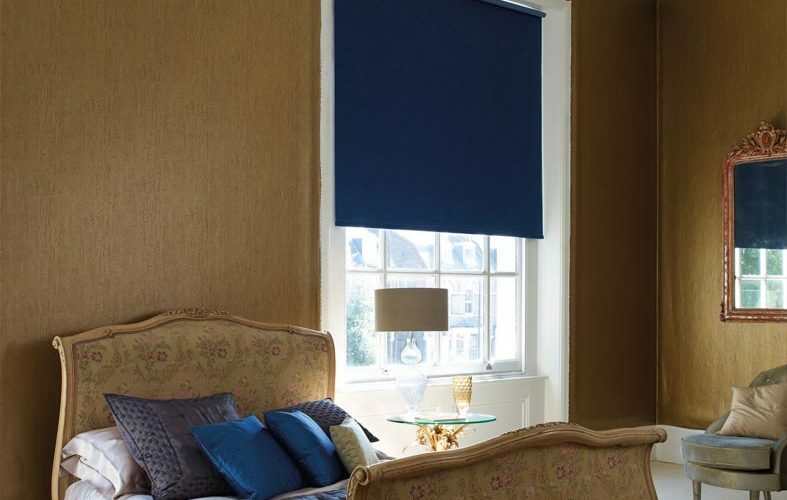 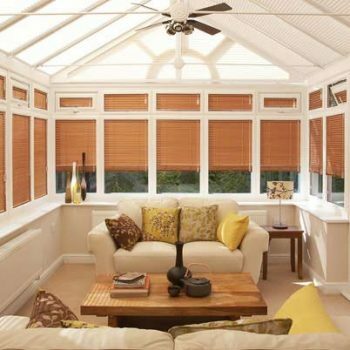 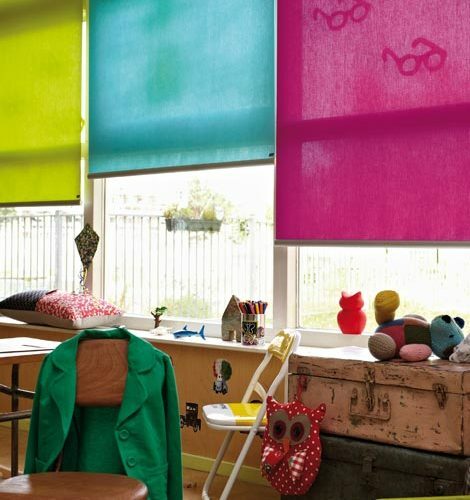 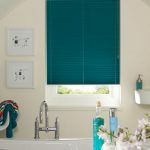 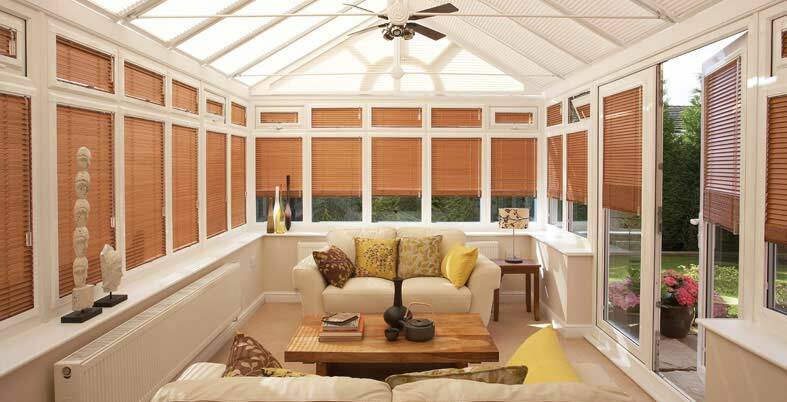 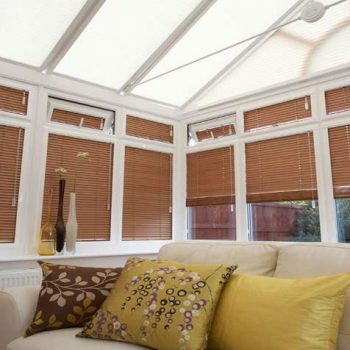 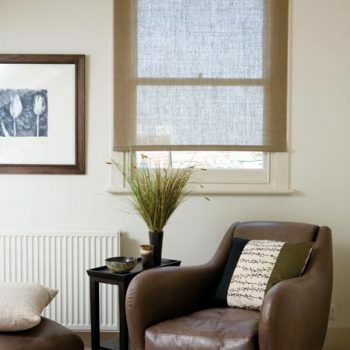 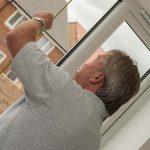 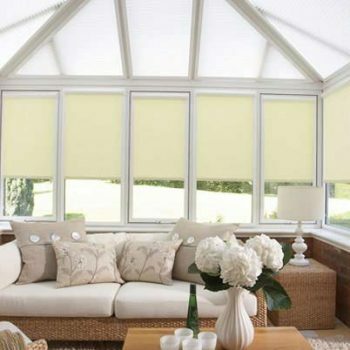 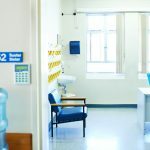 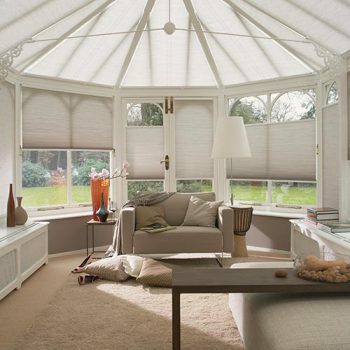 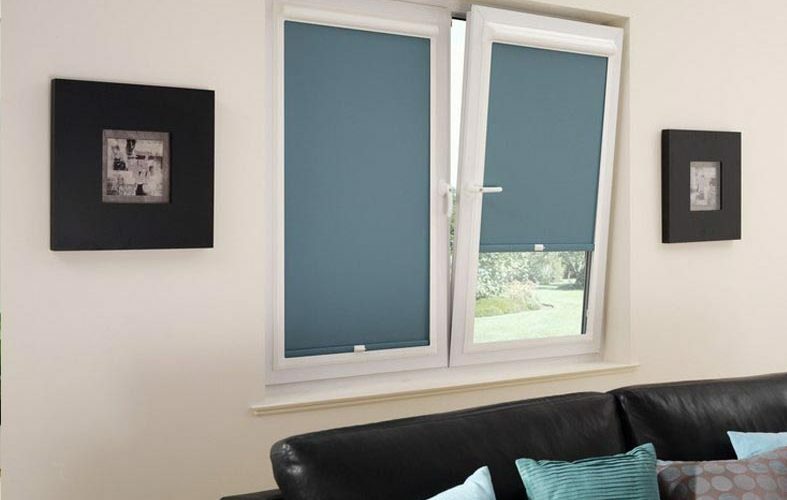 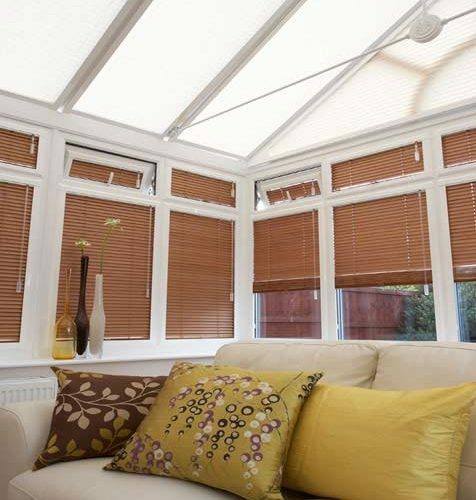 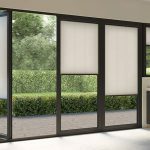 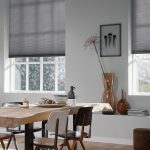 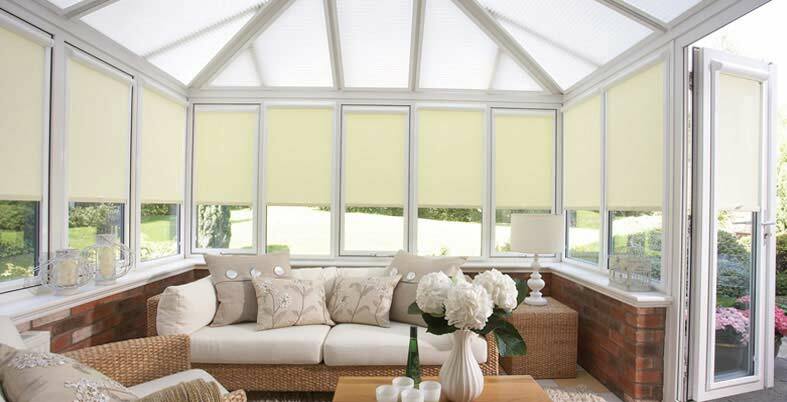 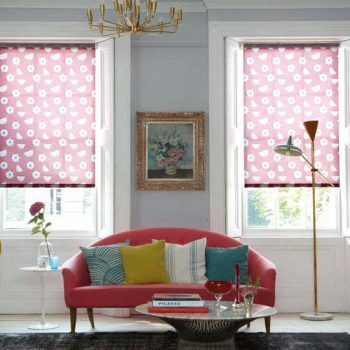 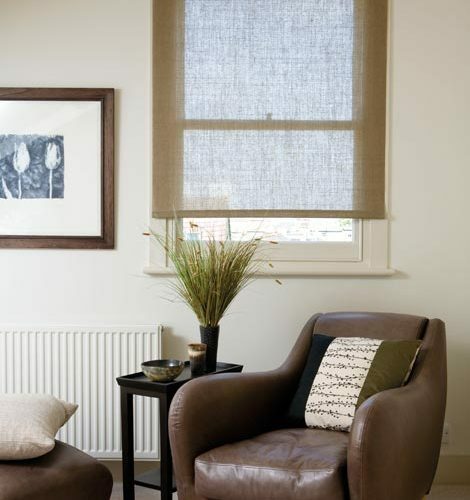 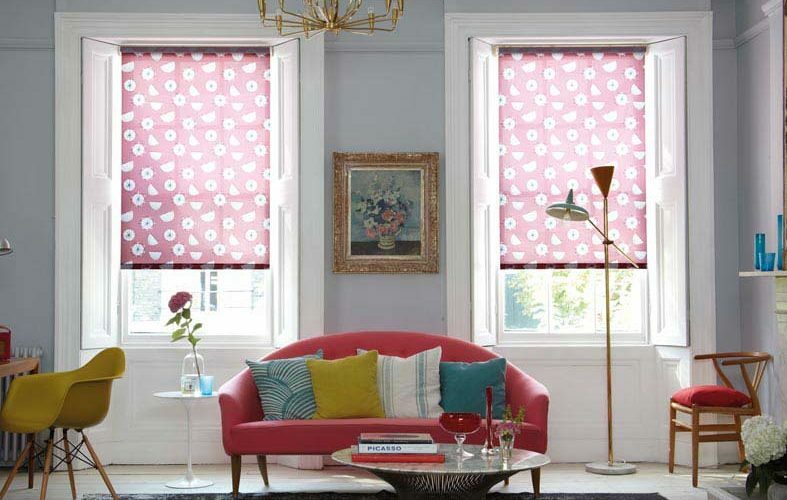 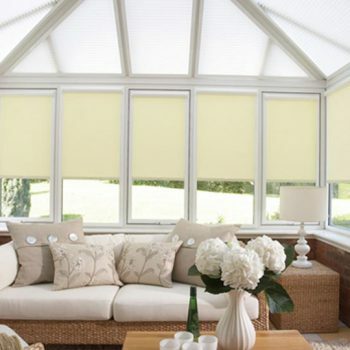 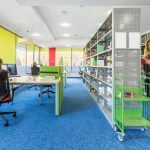 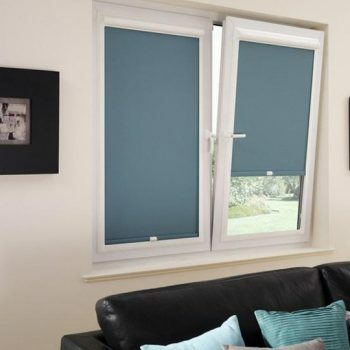 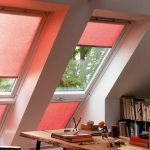 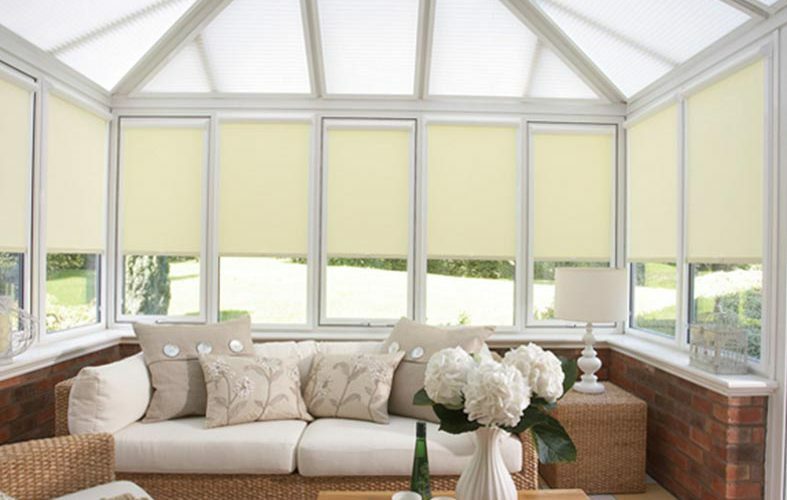 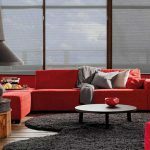 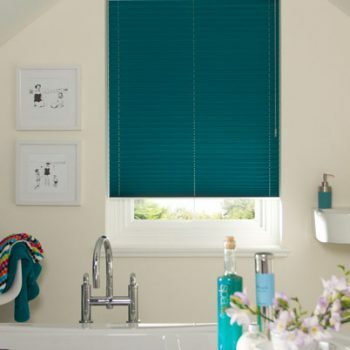 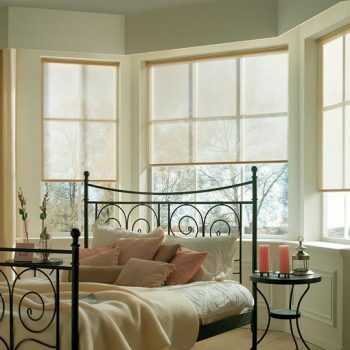 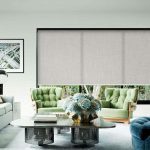 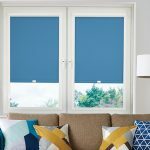 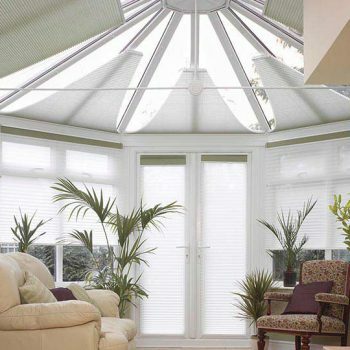 As conservatories have a large amount of windows and thus let in a lot of light, having the right blinds or shutters is very important for maintaining a light and airy atmosphere, but also for giving you the opportunity to shut out light where necessary. 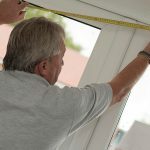 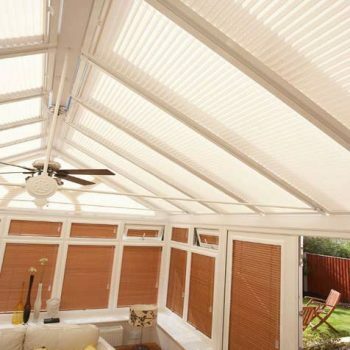 No matter what size your conservatory is, or whatever tastes or requirements you have, Angel Blinds and Shutters have the skill, experience and commitment to excellent service required to provide you with absolutely everything you need. 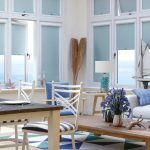 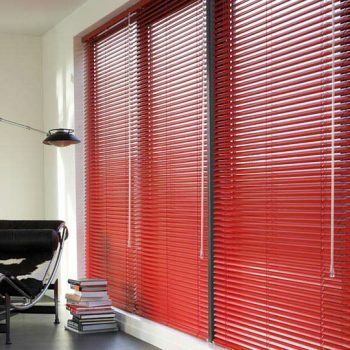 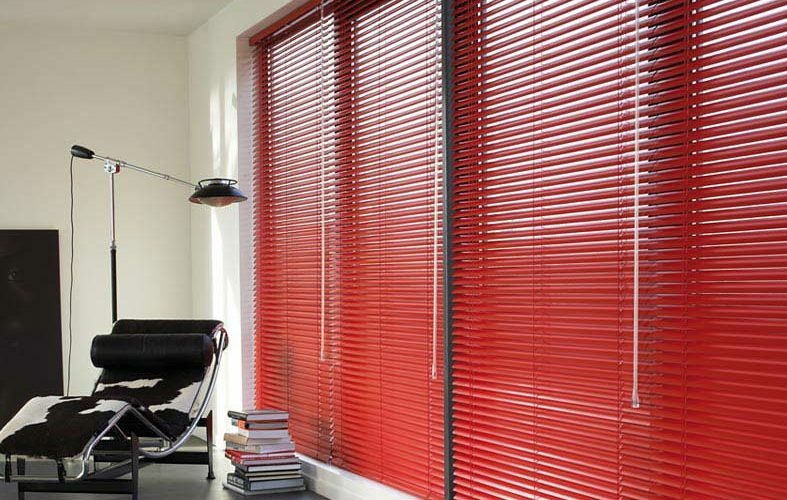 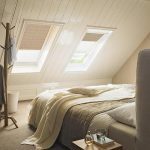 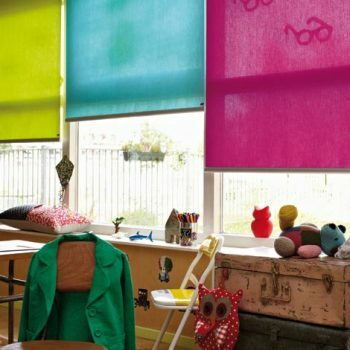 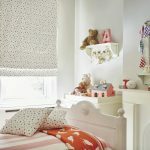 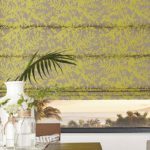 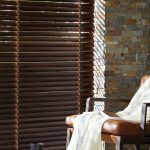 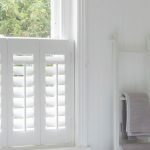 For those beautiful summer evenings, you need blinds and shutters that are perfectly designed, perfectly measured and perfectly fitted. 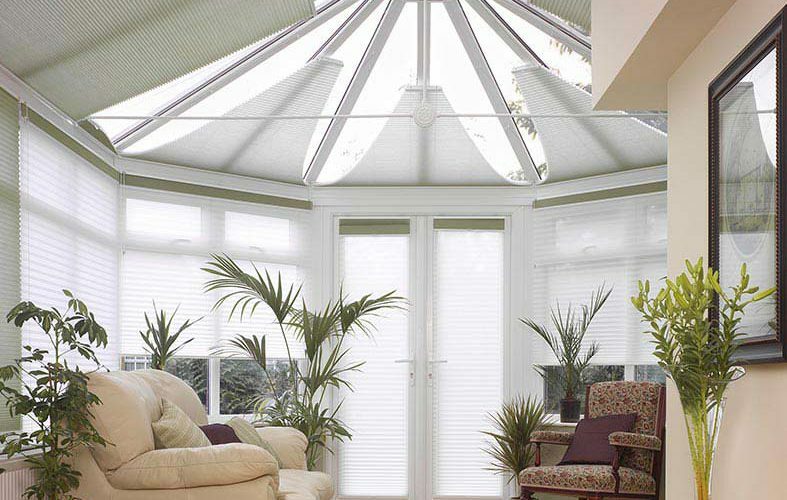 Venetian or wooden, Roman or PVC, we have exactly what your conservatory needs to add the finishing touches to a fantastic living space. 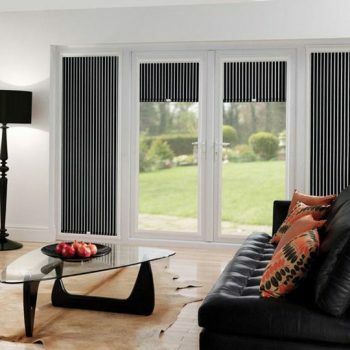 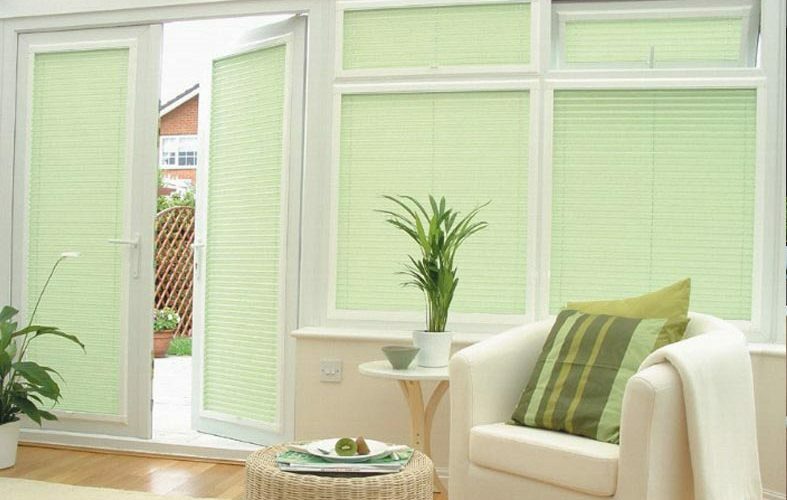 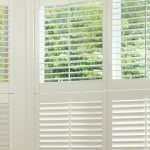 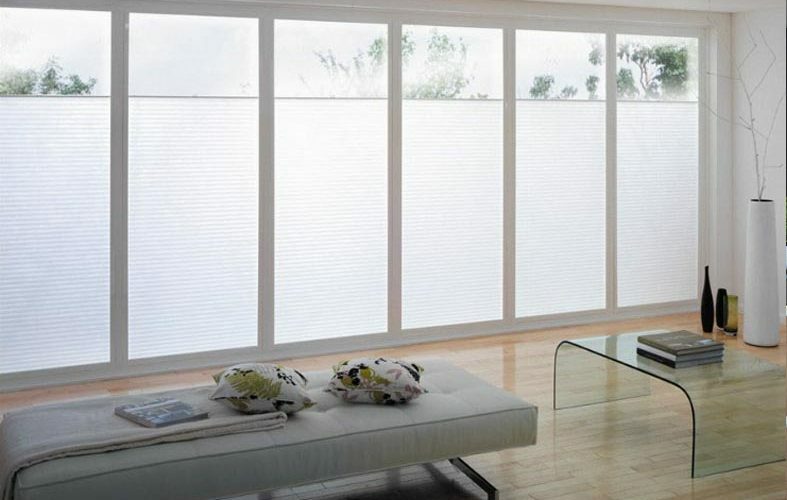 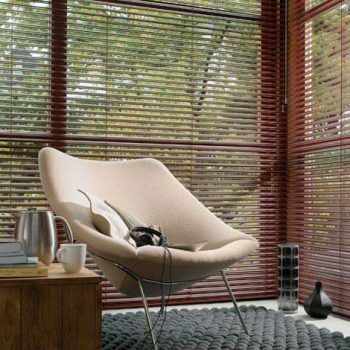 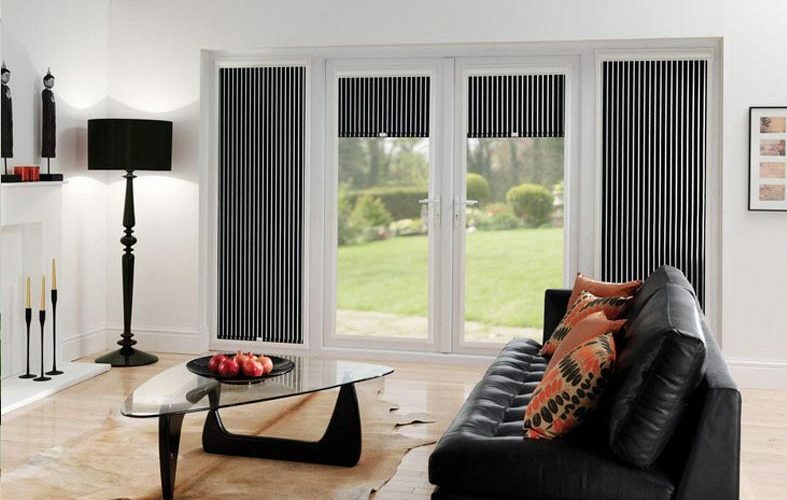 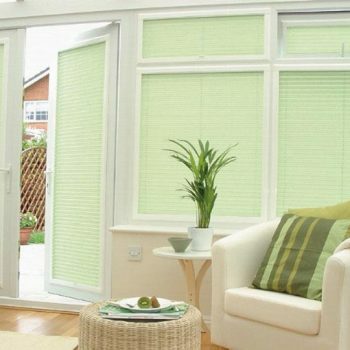 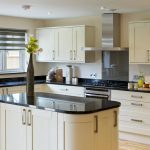 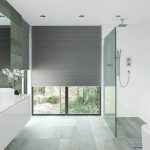 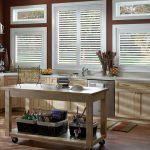 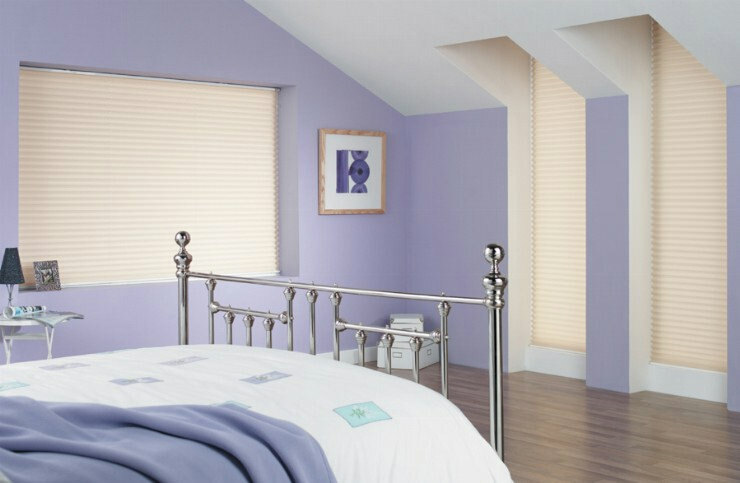 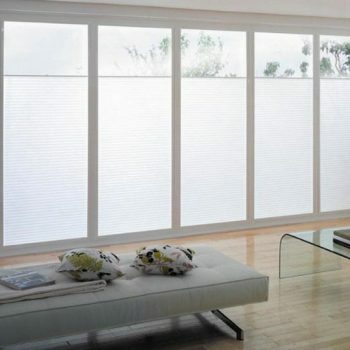 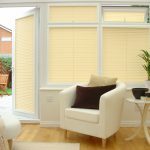 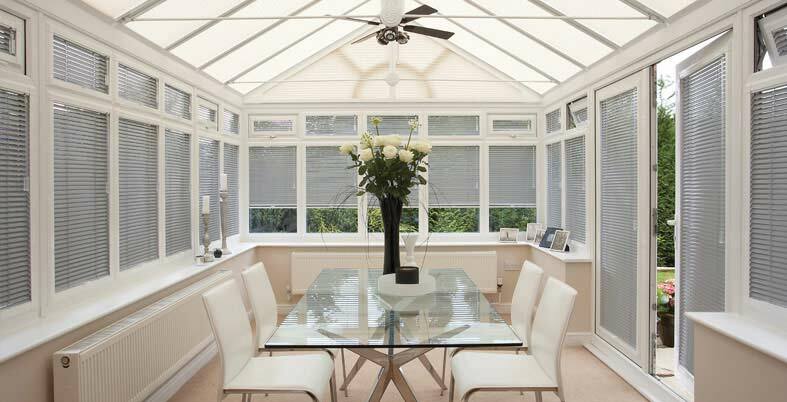 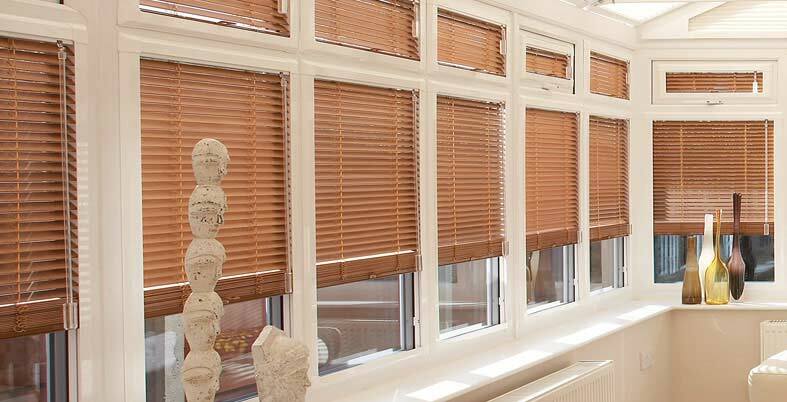 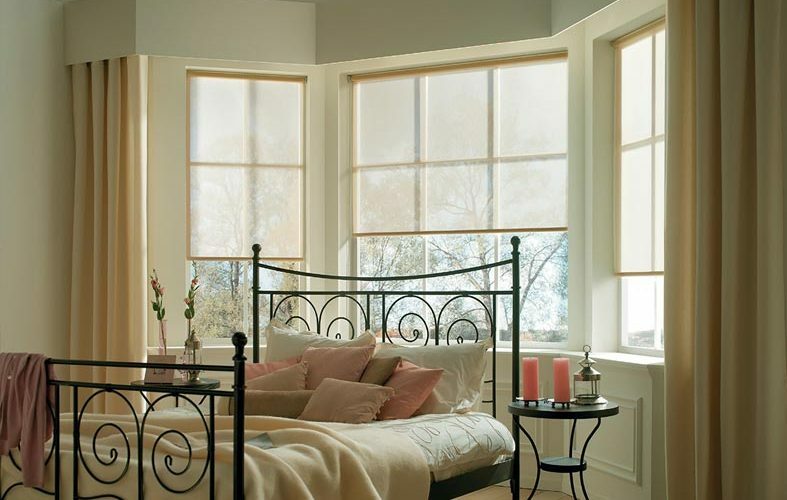 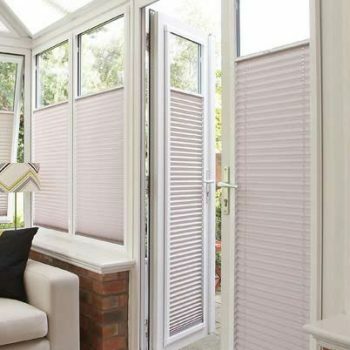 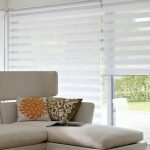 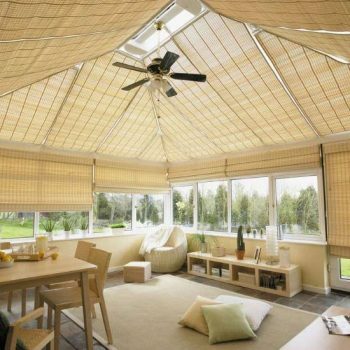 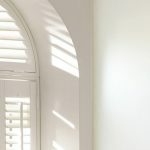 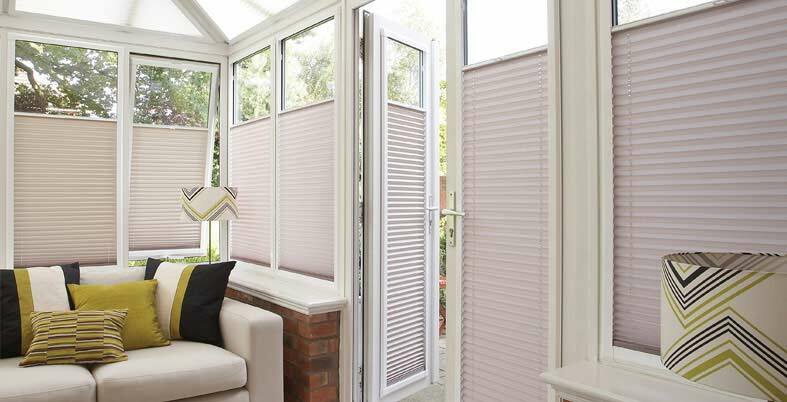 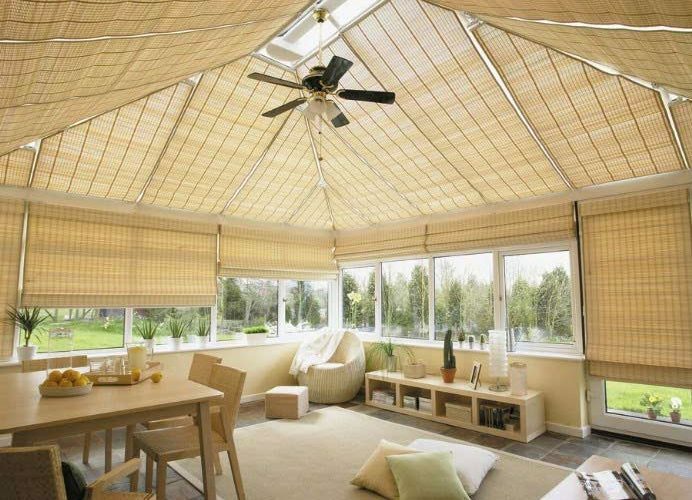 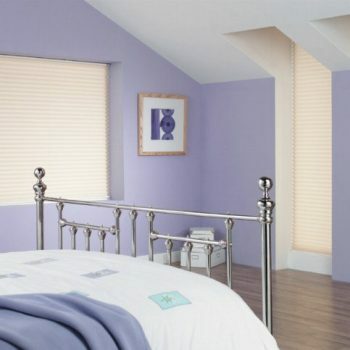 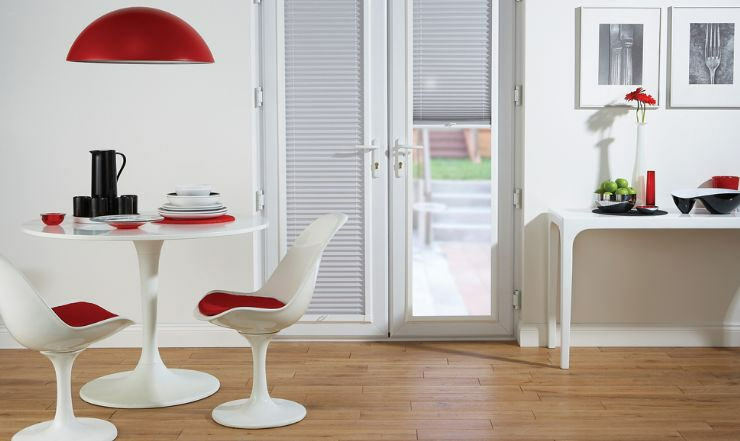 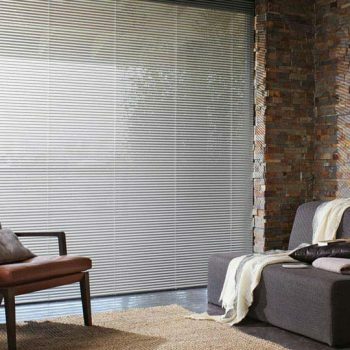 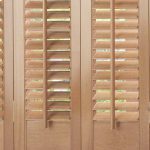 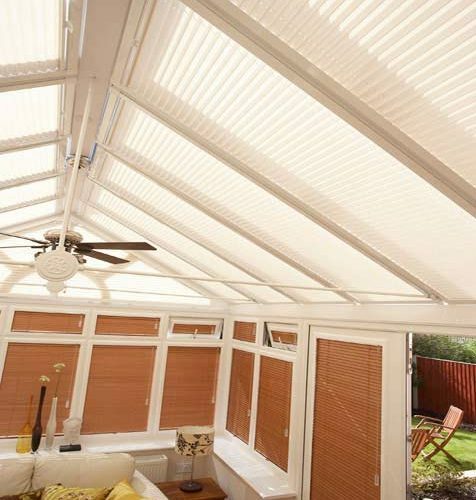 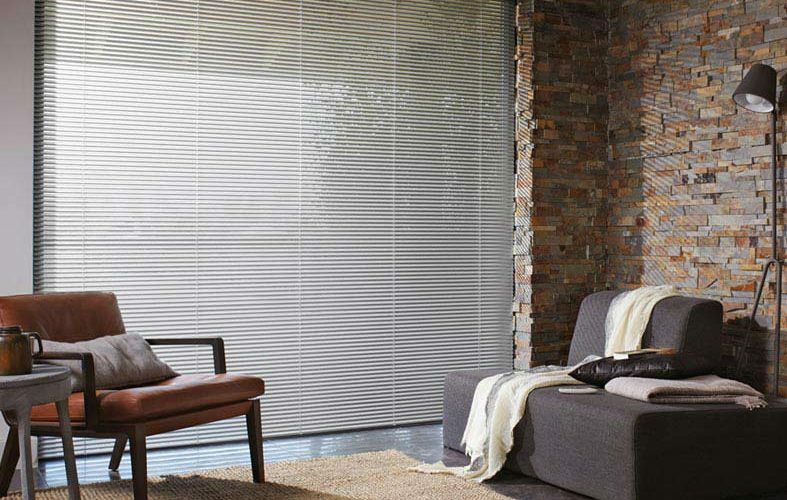 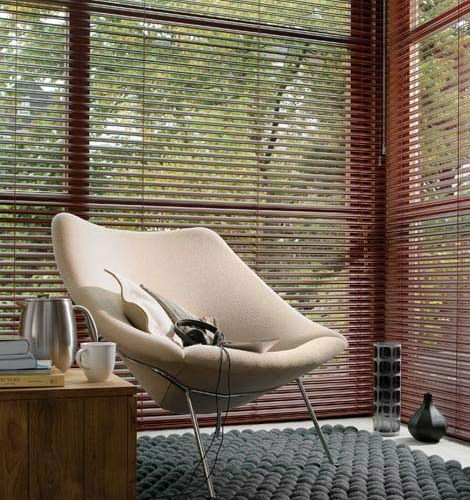 If you are in need of conservatory blinds or conservatory shutters, then Angel Blinds and Shutters are the people for you. 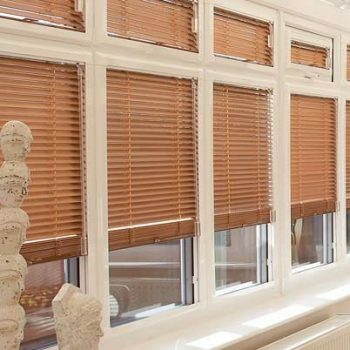 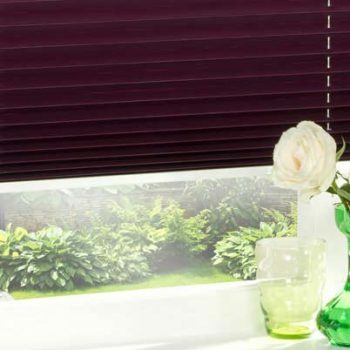 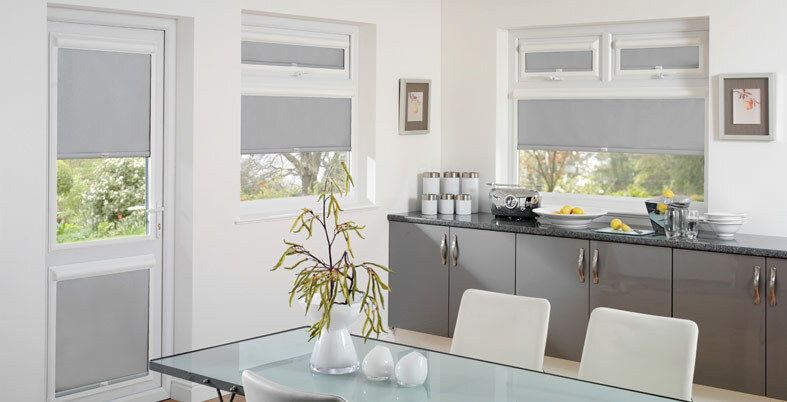 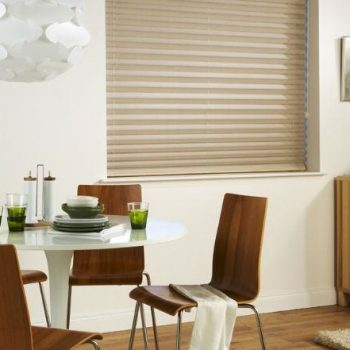 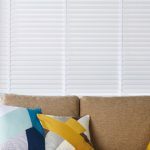 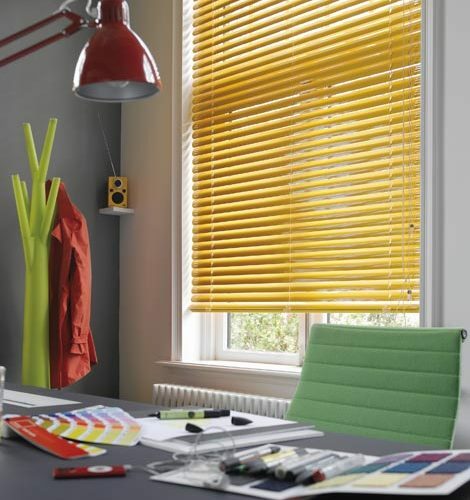 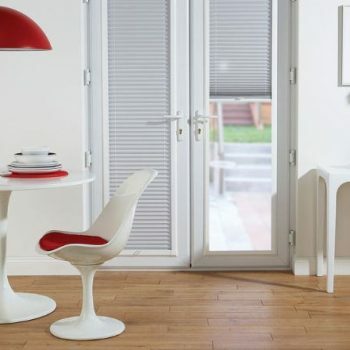 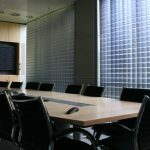 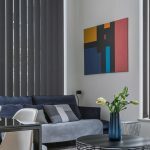 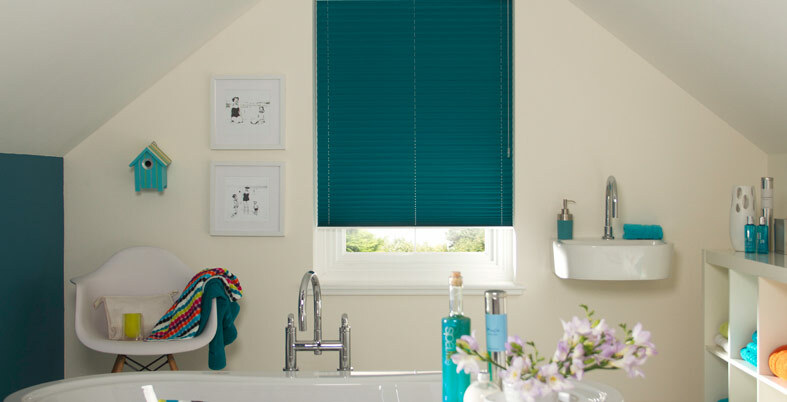 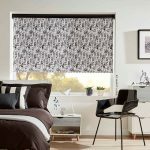 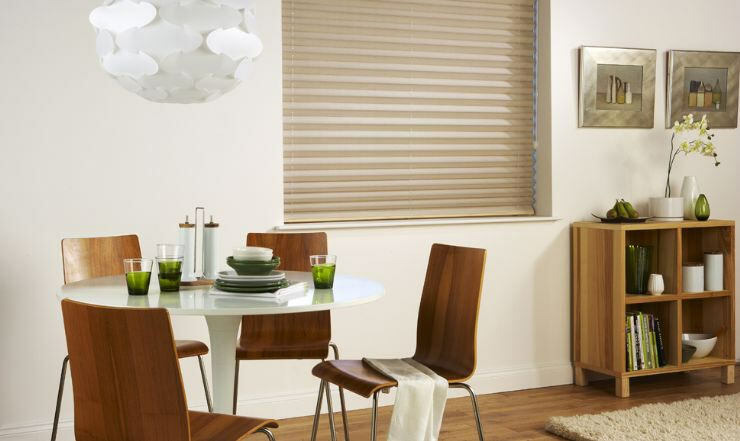 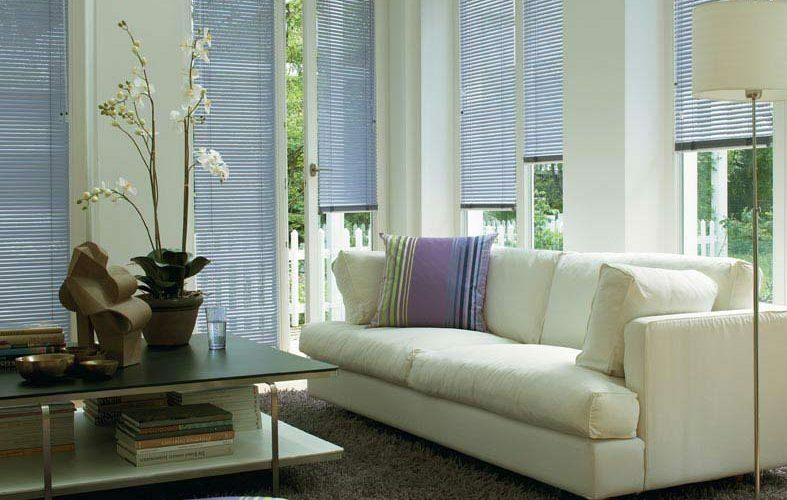 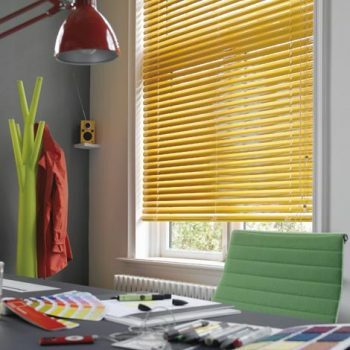 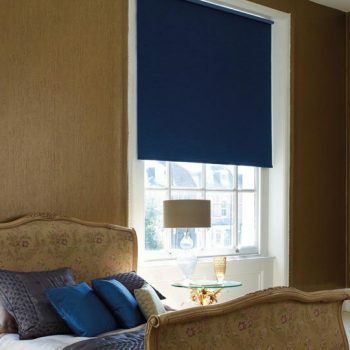 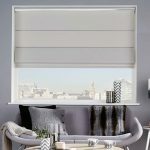 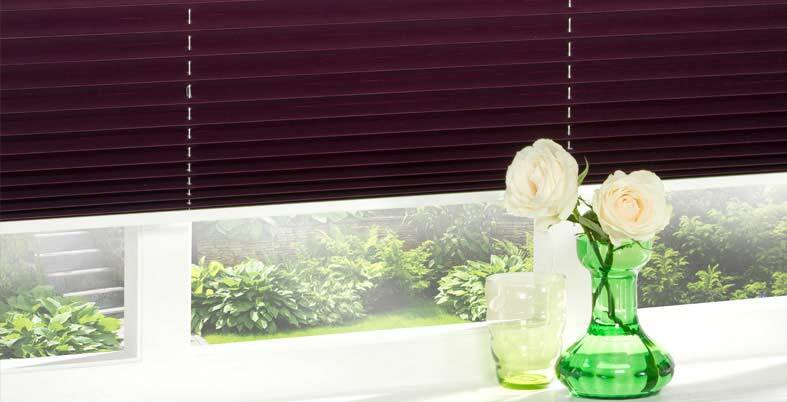 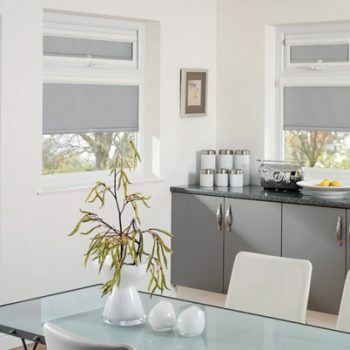 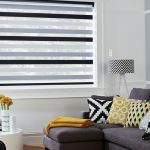 Our professional, experienced and friendly team provide the highest standard of blinds and shutters in Gateshead and Newcastle, so get in touch with us today to find out more.